The ‘Place’ is an important part of the regeneration of the historic Sunniside area in the centre of Sunderland. 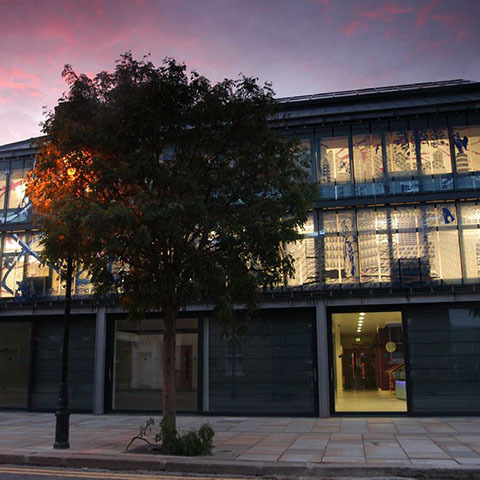 A dramatic new building provides a hub which provides access to 6 adjacent Grade II listed buildings which have been refurbished as part of the project. An uncompromising contemporary approach has been taken to the new build which is built around a central atrium which drives the environmental systems in the building. 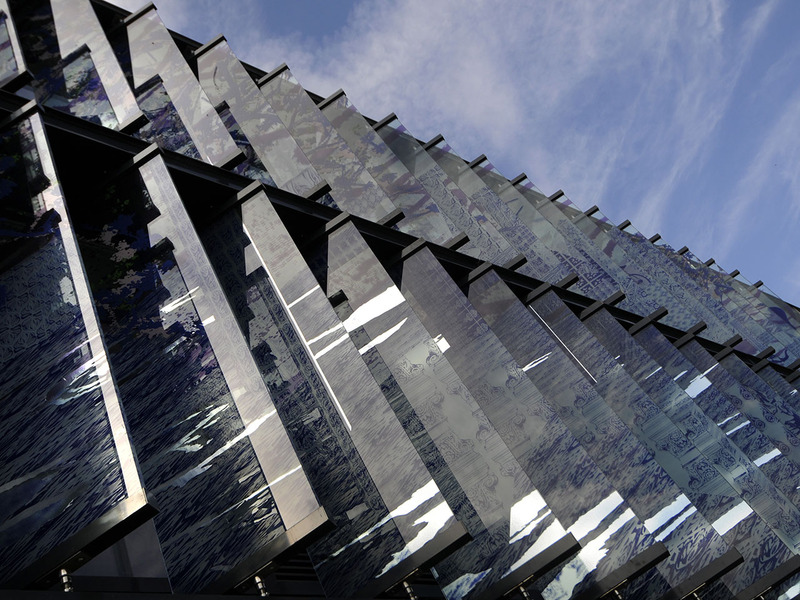 The façade of the building consists of 2 banks of glass louvres which have been developed with an artist to provide dramatic new artwork. 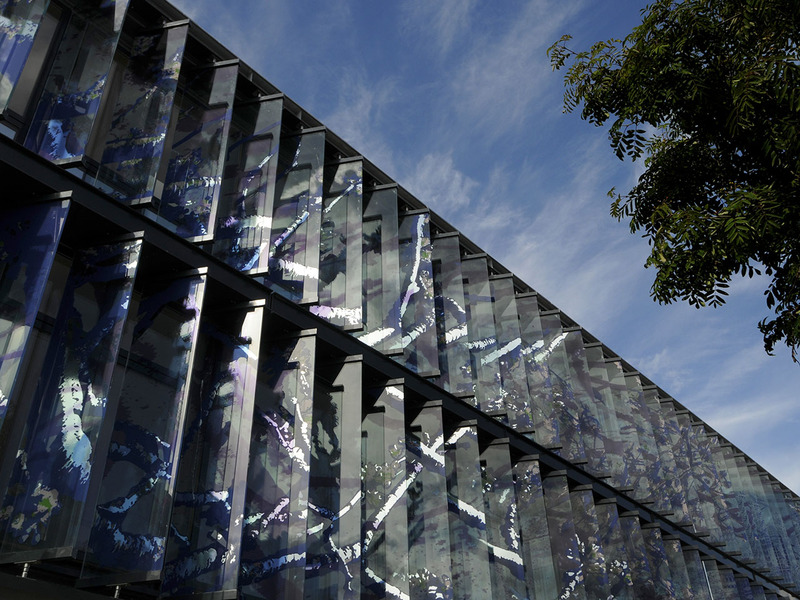 The building houses offices, café, performance area and conference rooms and is valued at approximately £6m.